Your guides are your gateway to the world of the tropical rainforest. Even if you don’t see a single animal, you’ll laugh; you’ll cry; and you’ll learn things. Each guide’s personality colors your experience of Panama, and reveals the richness and diversity of its people and culture. Guides provide education, insight into the culture, and knowledge of nature. Travelers who have decided to go it alone often end up wishing they had a guide. Our partners wholesalers as WPA strives to use the best local guides available (EcoCircuitos guides) at each destination on your adventure. At times, naturalists, biologists or biology students may be used as guides but are not guaranteed, nor are they always the best guides for the activity. You’ll find our guides have just the right mix of personality, knowledge and training to make your experience fun, safe, educational, and full of wonder. We’ve found that the best guides are the ones who live at each location and absolutely love what they are doing. Their enthusiasm and curiosity is contagious and will awaken the wonder–and the guide—in you. You’ll find that spotting the wildlife yourself is half the fun! In addition to your guides, we’ll have bird and wildlife books and materials to help identify what we see. With thousands of different species of flora and fauna in each area of the country, and new species being identified each year, a rare siting could be the highlight of your trip! When the original pioneers began settling the land that is Panamá such a trail existed; however, to this day there is no single map outlining the original route or the settlements along its path. By undertaking this project, the volunteers of TransPanama Foundation realize a tangible sense of participation in the making of Panamanian history. 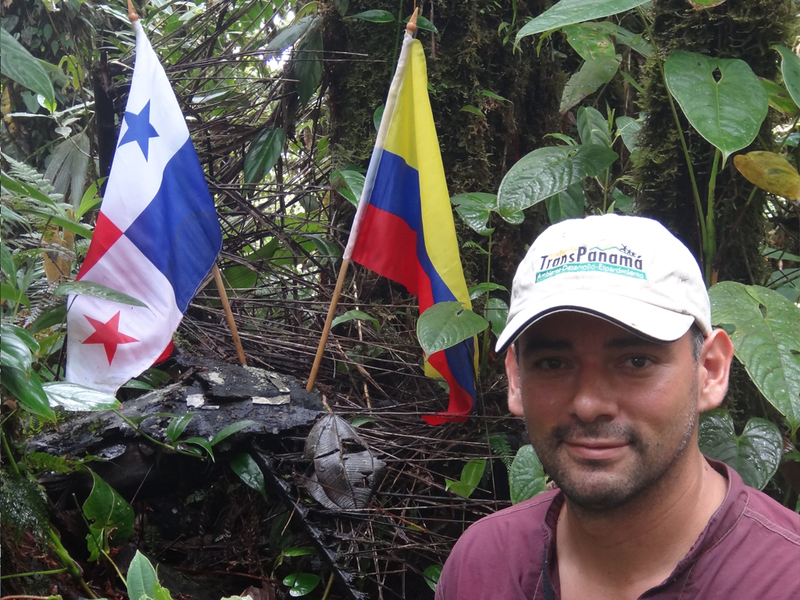 Recently one of the top naturalist guides of Panama, Rick Morales, had an adventure of his life: Trekking the Transpanama Trail from the border of Colombia to the border of Costa Rica. It took him 2 months and 27 days of adventures and hard walk. He encounter different towns and communities and had the opportunity to connected with the roots of Panama and the different beautiful people along his amazing trip. 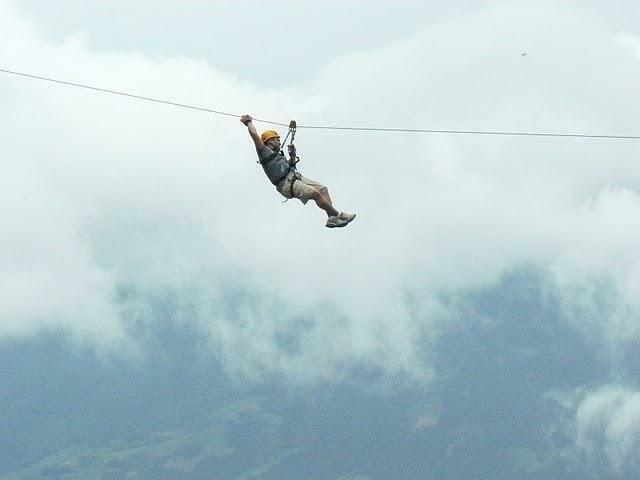 We are proud to announce that Rick Morales is one of the senior tour operators working with EcoCircuitos Panama. For more information on the transpanama check thelink. Last week I had the opportunity to visit Boquete in a Fam Trip organized by Finca Lerida, Air Panama, Tree Trek and Fresas Café. It was a beautiful experience, discovering new and charming landscapes of the mountains of Panama, Chiriqui province at the western side bordering Costa Rica. We flew with Air Panama with the new fleet of modern planes and upon arrival the staff of Finca Lerida was organizing our transfer to their mountain lodge. Cesar one of our top birder guides in the highlands was in charge of the group and he show all his skills as a top birder and naturalist guide. We discover with other eyes Boquete, the nature and its people. 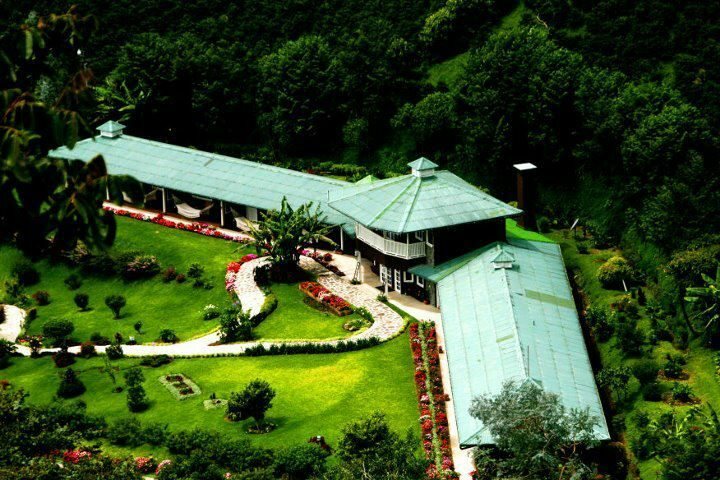 We hike around the national park, and around Finca Lerida private reserve, we visit the coffee farm and learn about the amazing process of coffee… the smell of fresh coffee is fantastic! Boquete offers amazing array of activities, such as the Canopy Adventure, Rafting, coffee farms, strawberry picking and hiking the cloudforest. I had the opportunity to spot an amazing bird… The Quetzal in its splendor. I highly recommend this great extension tour to the Highlands where EcoCircuitos will organize a trip to your needs. If you are in Panama, don´t miss the opportunity to explore Boquete at the western side of Panama.